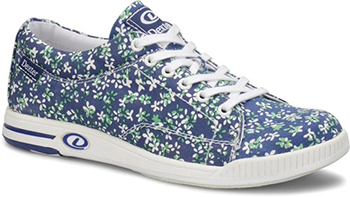 A cheerful blue floral print gives this design a look that’s lively and feminine, without being fussy. Part of our Comfort Canvas collection. Universal slide soles for both feet.